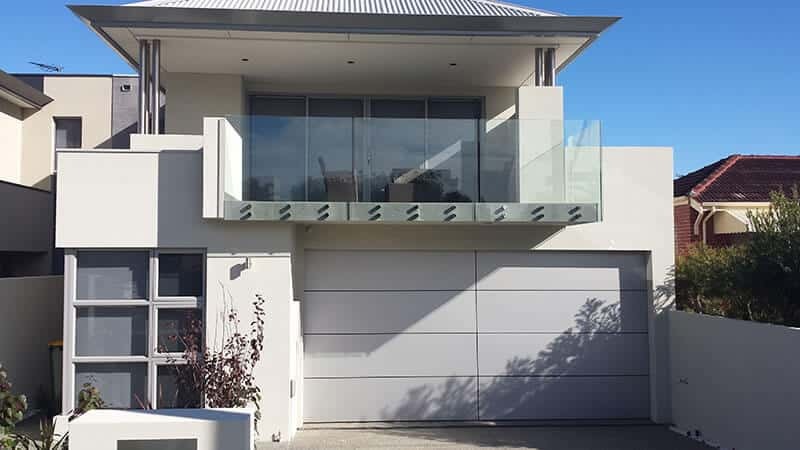 Casey Garage Doors provides quality Dandenong garage door repairs. Our professional expert team has experience repairing all types of garage doors, showcasing their superior workmanship and skills. Contact us to find out more about our superior garage door repair services. You won’t be disappointed! The skilled team at Casey Garage Doors are your local garage door experts. We can be relied upon to carry out all manner of garage doors repairs in Dandenong. Our experience working with all types of garage doors means that our repairs are of the highest quality. No matter the make or type of garage door, we will provide expert repairs. Our skilled team is familiar with all types of garage doors and their mechanisms. This is why we are able to provide the best garage doors repairs in Dandenong. To take advantage of our expert knowledge, contact us for all your garage door repairs. You can expect our team to work quickly and efficiently. We understand that a problematic garage door is inconvenient, and possibly an issue regarding safety and security. Because of this, we aim to complete all garage doors repairs in Dandenong as quickly as we can to minimise any inconvenience you are experiencing. Any potential risks to the safety and security of your home, business, or vehicles will be taken into account. It’s another reason why we work efficiently, ensuing all our clients receive the best possible service. What’s more, you can rely on Casey Garage Doors for superior workmanship. Our garage door repair work is reliable and durable. We get it right, first time. For quality garage doors repairs in Dandenong, contact the team at Casey Garage Doors!